How use Cloud Service ? How force a manual sync ? 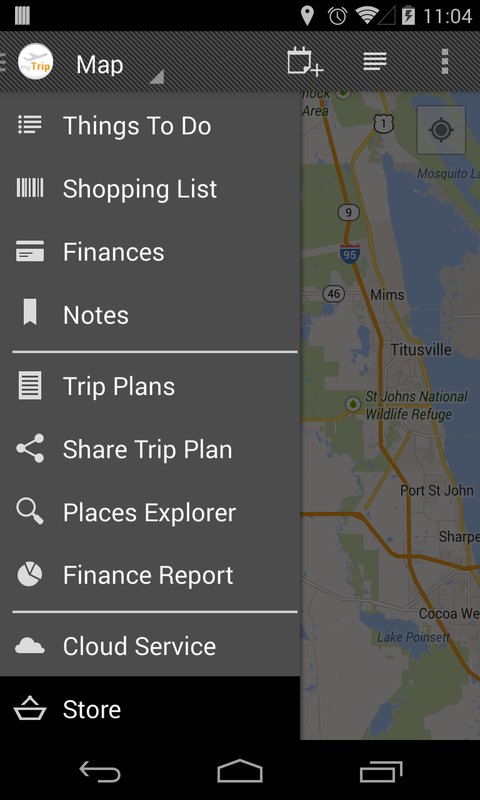 How access my plans from another device ? 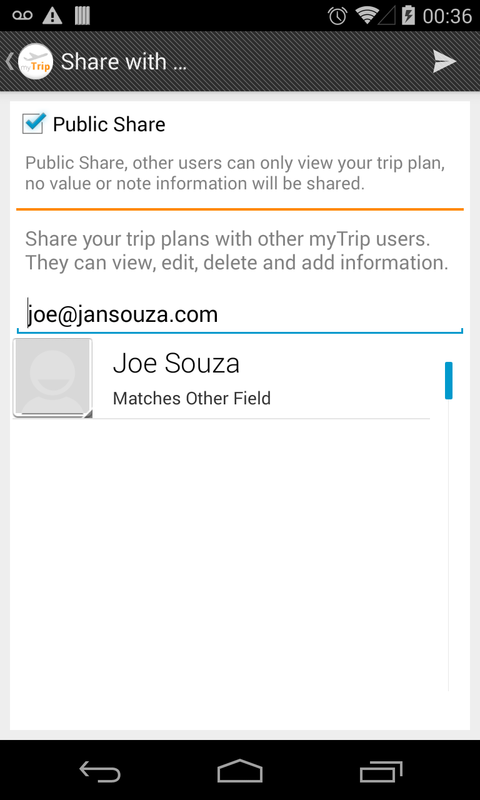 How share my plan with other users ? How buy the Service Cloud ? How to use Redeem Code ? 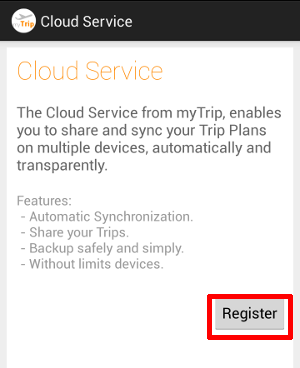 First step is do a register in myTrip servers. 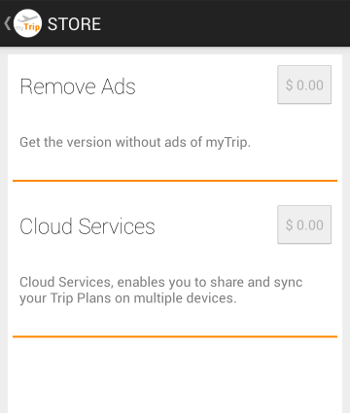 The myTrip App use your Google account to make a register, to make easy the register process. 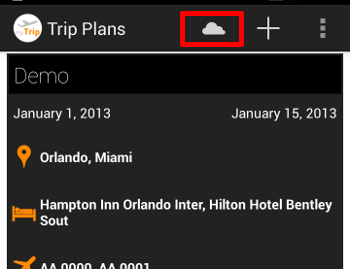 1- Access the Cloud Services Menu. 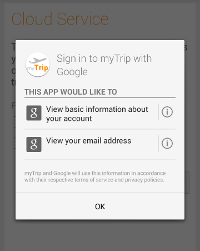 4- A permission screen will be show, for myTrip access your google account informations. Remember, this is a safe process developed by Google, no password will be shared. The synchronization is automatically and transparently, but you can force a manual sync. 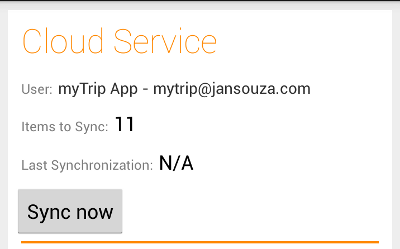 2- On the Cloud Service screen, select Sync now button. 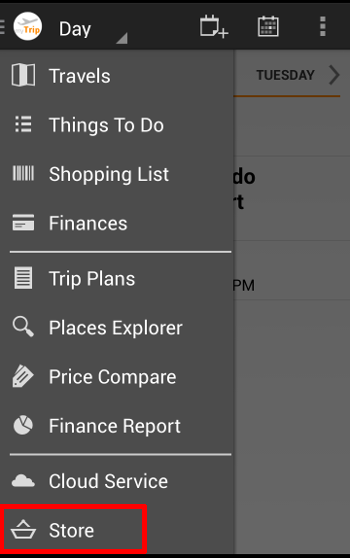 Remember that the two devices have to use the same Google Account to be able to access the Travel Plans. 2- Make sure that the plan of the source device are in the cloud. 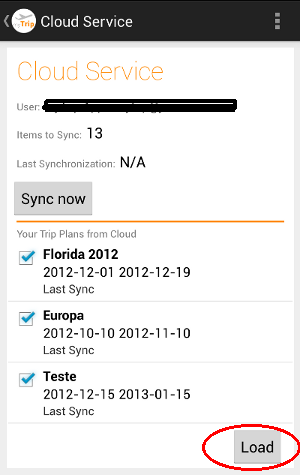 3- If the plan that you want to share on other device is not in the cloud, make a manual synchronization. (see the question: How force a manual sync ?). 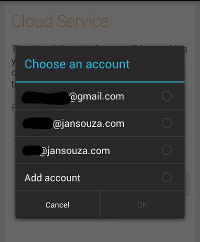 5- Access the Cloud Service Menu. 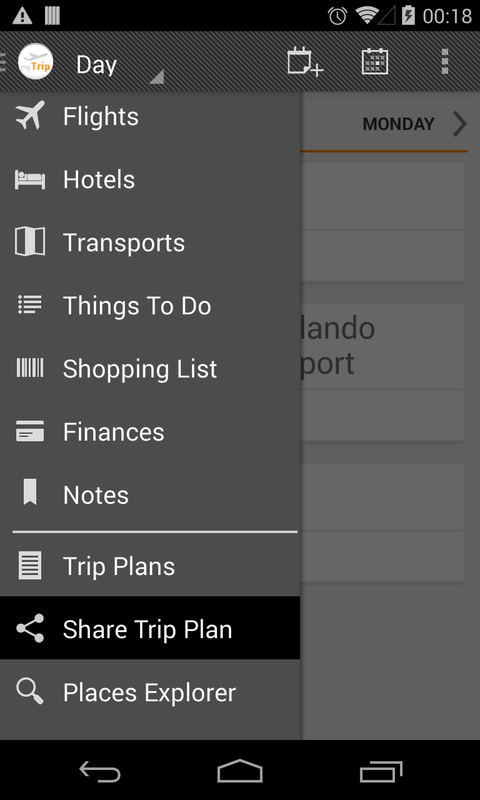 6- Select the plan that you want to share and click Load. * You have 24 hours from the time of purchase the service to request a full refund. Refund can only be returned once. In case of subsequent purchase will not accept a new refund. * You must use the primary account of your phone, the same email that you received the code. 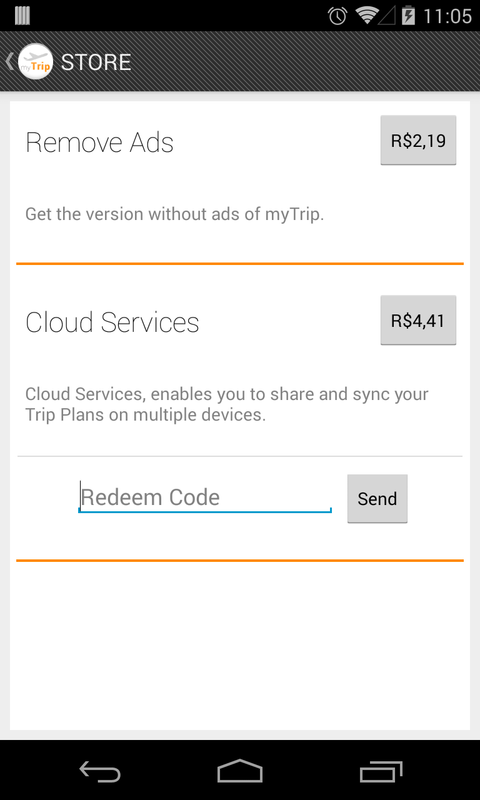 * This code allow you to use just Cloud Services. * The code can have an expiration date. 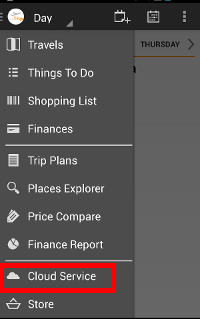 I want to sync my itinerary to Google Calendar and I also want to print my itinerary, how can I do this with MyTrip? What’s the the duration of activation before it expired ?